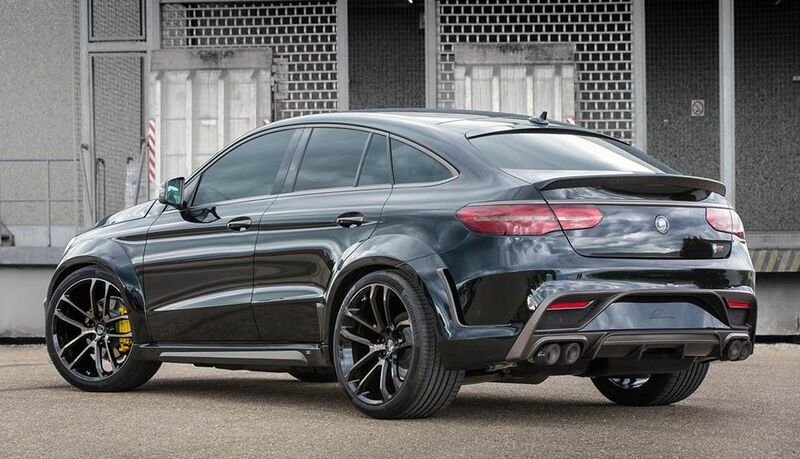 The Mercedes-Benz GLE Coupe tuned by Lumma Design was announced more than a year ago, but the actual vehicle remained elusive until now. A report from motorward.com put the Lumma Mercedes-Benz CLR Coupe 800 on the spotlight, and it shone bright like a diamond. 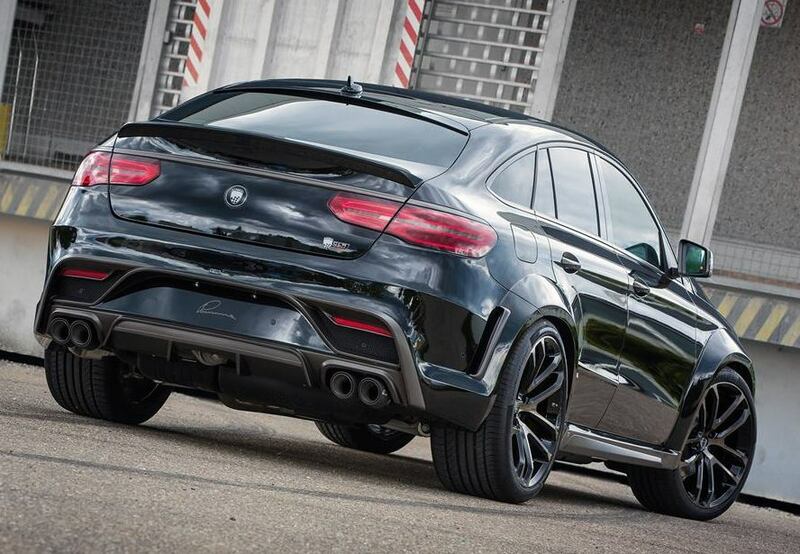 When the first renderings of the tuned GLE Coupe initially emerged, it was rather impressive. 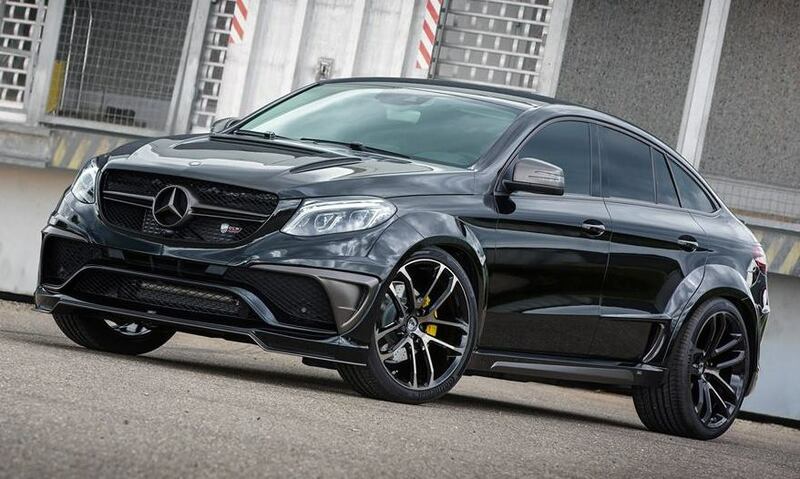 While it is now called the CLR 800, it features a power kit for the AMG engine that increased its power output to 650 HP from 585 HP. Some industry watchers commented that the tuning specialist should have dubbed the tuned luxury coupe the CLR 650 rather than its current moniker. 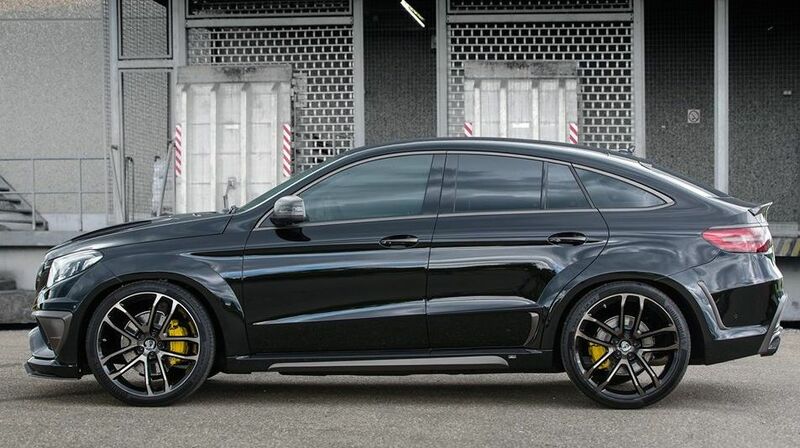 Aside from the enhancements on its power output, the package provided by the tuner includes a brand new set of matte black CLR 24 RS wheels with a set of 285/30 R24 tires. It was also given a sports silencer featuring four 100 mm black exhaust end pipes and painted brake calipers. A number of accessories were also added by the tuner, including key rings, chrome signature and covers, among others. However, the wide body kit is the main feature of the Lumma Mercedes-Benz CLR Coupe 800. The package consists of a set of customized bumpers featuring a front spoiler lip and large intakes, customized front wings featuring side vents, a rear tailgate spoiler, new side skirts and sills, and a diffuser insert. The interior of the Lumma Mercedes-Benz CLR Coupe 800 was also enhanced with a number of decorative stitching as well as custom floor mats.